GARDAÍ HAVE THANKED the public for their help in tracing a 47-year-old woman who was missing. Susan O’Donoghue was last seen in Cork city on Thursday 28 February. The Gardaí issued a release on 6 March to say that she had been found safe and well. 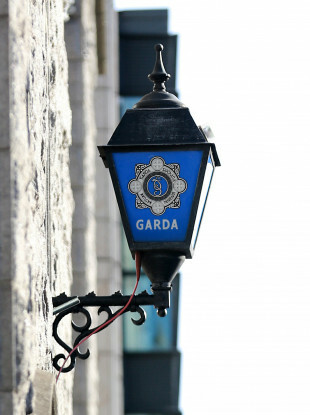 “Gardaí wish to thank the public’s assistance for this matter,” a statement said. Email “Woman who was missing from Cork 'found safe and well'”. Feedback on “Woman who was missing from Cork 'found safe and well'”.